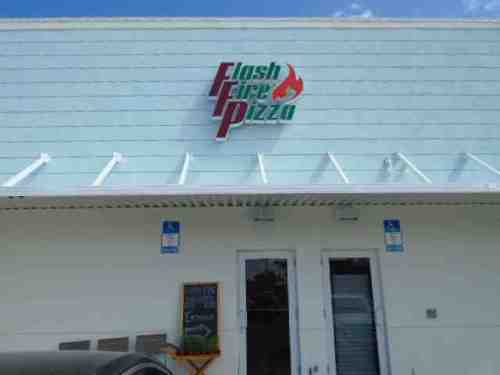 The Flash Fire Pizza restaurant is fairly new in Fort Lauderdale and all the kinks aren’t straightened out yet. The layout as far as where to order and/or what to order is confusing and none of the order takers were helpful. It is very apparent where the ‘flash’ comes in as they have the thinnest pizza crust I have ever had so it is no mystery as to why the pizzas are made so fast. We shared the pizza and salad. The pizza crust was way too thin for me though it was tasty as was the salad. There was a problem with the soda machine that was eventually fixed. The Flash Fire Pizza is the new fad of restaurants being half fast food and a full service restaurant. It is no secret that I much prefer the latter though I am willing to give the former a chance. Here you place your order and pay for it. 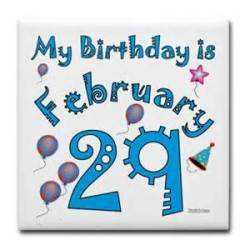 You are given a numbered placard to place on your table and the food was delivered. The bottom line is that the place is nice in its newness, the employees had smiles but with that thin crust and the difficulty getting in and out of the parking area, in addition not being full service, I don’t see us going back there with or without a groupon!